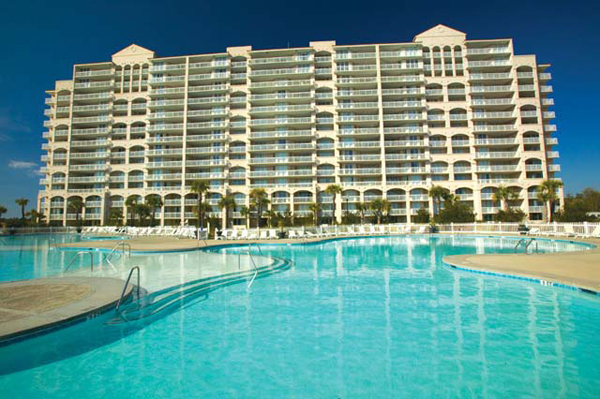 Enjoy your next North Myrtle Beach vacation within the friendly confines of Barefoot Resort, offering the finest rental condos and town homes along the north end of the Grand Strand! 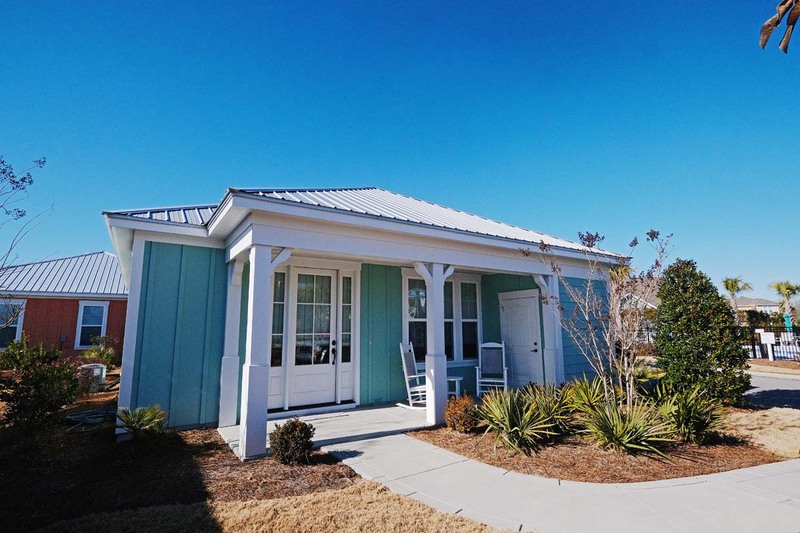 Barefoot Resort has delighted North Myrtle Beach travelers year after year with splendid rental accommodations ranging from mode two bedroom condos to deluxe four bedroom town homes and waterfront villas. 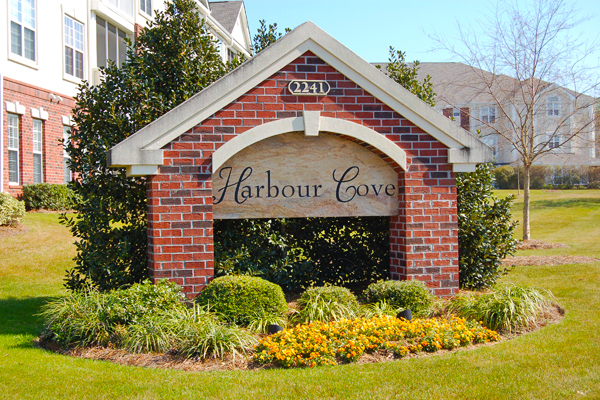 This special area is truly the jewel of North Myrtle Beach with something for everyone. Whether you're part of a family reunion, group golf outing, business traveler or a couple on a weekend getaway, Barefoot Resort balances the conveniences of home with beautiful North Myrtle Beach vacation rentals and tremendous resort amenities. Inside Barefoot Resort, guests can select from a tantalizing array of spectacular North Myrtle Beach vacation rentals that are guaranteed to exceed expectations. Each of the rental condos and town homes of Barefoot Resort feature professionally-decorated interiors that will impress and wrap you in comfort. 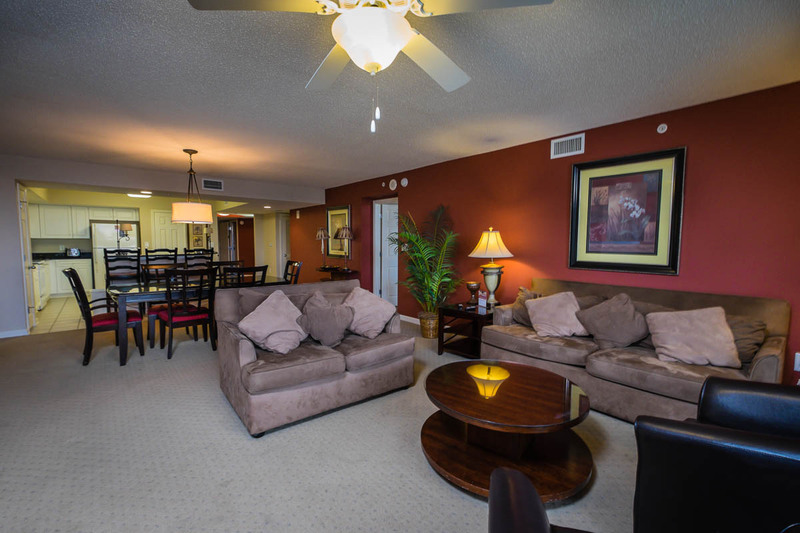 Mode convenience is ensured on your North Myrtle Beach vacation with all condos and town homes featuring fully-equipped kitchens, washer/dryers and multiple TVs with cable. Complimentary high speed wireless internet is available in the majority of condos and all of the deluxe villas at the Yacht Club and North Tower. Diverse bedding options will easily accommodate families, couples or golf groups. 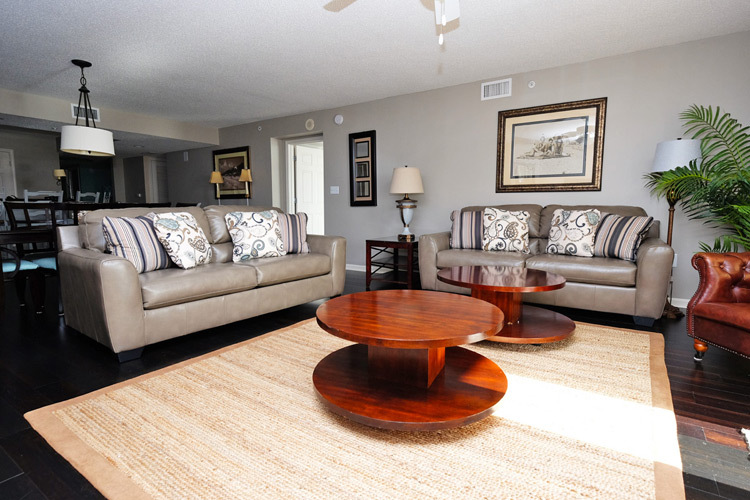 The rental condos of Barefoot Resort also offer guests tremendous golf course and area views on each unit's private balcony or patio space, ideal for relaxing at the end of the day during your North Myrtle Beach vacation. 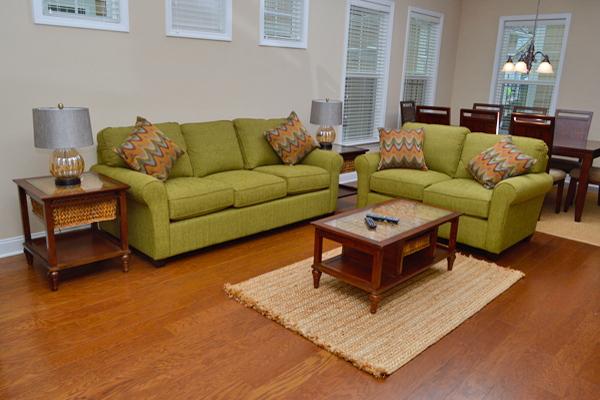 Larger groups are sure to love the deluxe villas and town homes available at Barefoot Resort! Luxury villas and penthouses are waiting to impress your guests at the Barefoot Yacht Club and North Tower, located waterfront on the Intracoastal Waterway. These impressive rental villas come in two, three or four bedroom layouts spanning up to 2,600 square feet. With designer touches like granite counters and luxurious decor, your guests will be charmed by the first-class accommodations during their North Myrtle Beach vacation. Breathtaking views of the Intracoastal waterway and the Barefoot Marina are waiting off each villa's private balcony area, serving up spectacular sunrises each morning and tranquil sunsets each evening! Barefoot Resort also offers the premier townhouse rentals in North Myrtle Beach, with sprawling two-floor layouts ensuring plenty of space for travelers and diverse bedding arrangements suiting any group size or makeup. In addition to the first-class accommodations, Barefoot Resort offers guests a superb selection of resort amenities to fill your vacation with fun and relaxation! Each section of Barefoot Resort has its own sparkling outdoor pool and sun deck area, and the Barefoot Yacht Club and North Tower are home to the largest outdoor pool in the Myrtle Beach area! The North Tower pool area also offers a large Jacuzzi and a sand volleyball court. Additional recreational opportunities are available with basketball and tennis courts available on property. Barefoot Resort is also home to four of the most prestigious Myrtle Beach golf courses. The Love, Norman, Fazio and Dye courses are perennially featured on Golf Digest's best courses of South Carolina and will challenge golfers of all skill levels. Two restaurants are located on property, and during the summer season a complimentary beach shuttle is available to make getting from the resort to the North Myrtle Beach shoreline a breeze! On top of all this, Barefoot Resort provides second-to-none location only a mile inland from the beautiful beaches of North Myrtle Beach and a short drive from the Grand Strand's most popular attractions! Barefoot Resort is right across the waterway from tons of great shopping, dining and entertainment at Barefoot Landing, home of the House of Blues and the Alabama Theater. You're also only a short drive south from the heart of Myrtle Beach and landmark destination like the Myrtle Beach Boardwalk, Broadway at the Beach and Myrtle Waves Water Park! For delightful North Myrtle Beach vacation rentals, fantastic resort amenities and top-notch location, book your next North Myrtle Beach vacation at Barefoot Resort! Great packages & special deals below brought to you by Beach Vacations & Barefoot Resort. For the ultimate accommodations in prestigious Barefoot Resort, book your golf excursion with the Barefoot Yacht Club and North Tower. Offering breathtaking views out onto the Intracoastal Waterway and the Barefoot Marina, the condos located in these towers are first-class and sure to satisfy your guests. Two, three or four bedroom condos with diverse bedding and large open floor plans are available to accommodate groups of any size or makeup. Convenience is never an issue, with all condos offering washer/dryers, fully-equipped kitchens with granite counters, multiple TVs with cable and complimentary WiFi resort-wide. The Barefoot Yacht Club and North Tower also offers a huge outdoor pool and hot tub area. In front of the resort, the Jasmine Spa and Fitness Center is available for guests and delicious local seafood and frosty beverages are waiting at Dirty Don's Oyster Bar and Grill, right beside the towers at the marina. For the ultimate accommodations in prestigious Barefoot Resort, book your golf excursion with the North Tower. Offering breathtaking views out onto the Intracoastal Waterway and the Barefoot Marina, the condos located in these towers are first-class and sure to satisfy your guests. Two, three or four bedroom condos with diverse bedding and large open floor plans are available to accommodate groups of any size or makeup. Convenience is never an issue, with all condos offering washer/dryers, fully-equipped kitchens with granite counters, multiple TVs with cable and complimentary WiFi resort-wide. The Barefoot North Tower also offers a huge outdoor pool and hot tub area. In front of the resort, the Jasmine Spa and Fitness Center is available for guests and delicious local seafood and frosty beverages are waiting at Dirty Don's Oyster Bar and Grill, right beside the towers at the marina. An unparalleled townhome experience is waiting for you in Clearwater Bay. 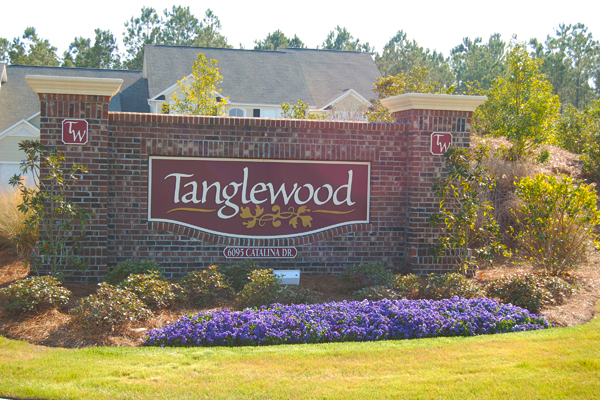 Located in the prestigious Barefoot Resort, these four bedroom townhomes are perfect for medium to large groups. Each of the townhomes at Clearwater Bay offer standard conveniences like fully-equipped kitchens, washer / dryer combinations, patio areas, multiple TVs with cable and complimentary WiFi. With two floors, space will never be an issue at these expansive properties. For guests looking for spacious and mode accommodations, Clearwater Bay is an ideal choice. Outside your townhome there is a nearby clubhouse area with an immaculate outdoor pool, available to all Clearwater Bay guests. 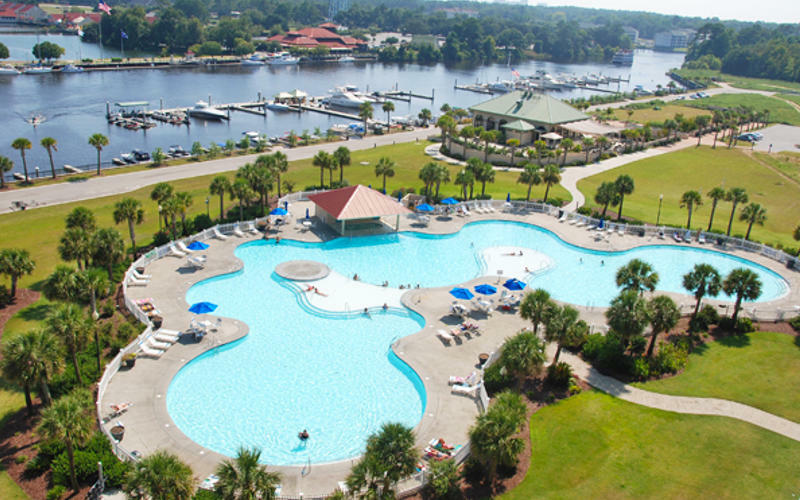 Other property amenities featured throughout Barefoot Resort include basketball, volleyball and tennis courts and access to the North Tower outdoor pool, the largest in South Carolina. There are plenty of fantastic attractions within a short drive, including Barefoot Landing, Alligator Adventure, Pirates Voyage and Broadway at the Beach. A seasonal beach shuttle provides swift complimentary access to the beach (available in peak summer season). For the ultimate in a luxurious and spacious townhome, make your next vacation with one of the sterling properties at Clearwater Bay in Barefoot Resort!